Qualcomm (Nasdaq: QCOM) today confirmed it has received a decision from the European Commission (EC) relating to an expired agreement between Qualcomm and Apple Inc., which was in effect from 2011 through 2016, for the pricing of modem chips. The EC alleges that certain provisions of this agreement were in violation of European Union competition law and has imposed a fine of approximately 997, 439,000 million Euros (approximately $1.23 billion USD at current exchange rates). 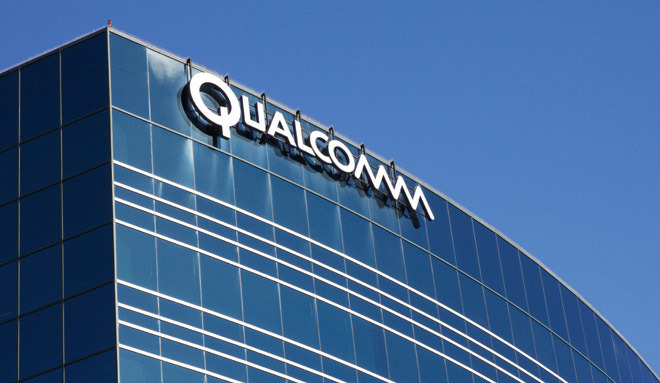 Qualcomm strongly disagrees with the decision and will immediately appeal it to the General Court of the European Union. The EC decision does not relate to Qualcomm’s licensing business and has no impact on ongoing operations.